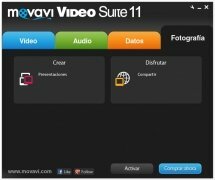 Get hold of all the tools necessary to work with video by downloading Movavi Video Suite, a program that includes from an editor and a converter to tools to be able to capture and burn discs. 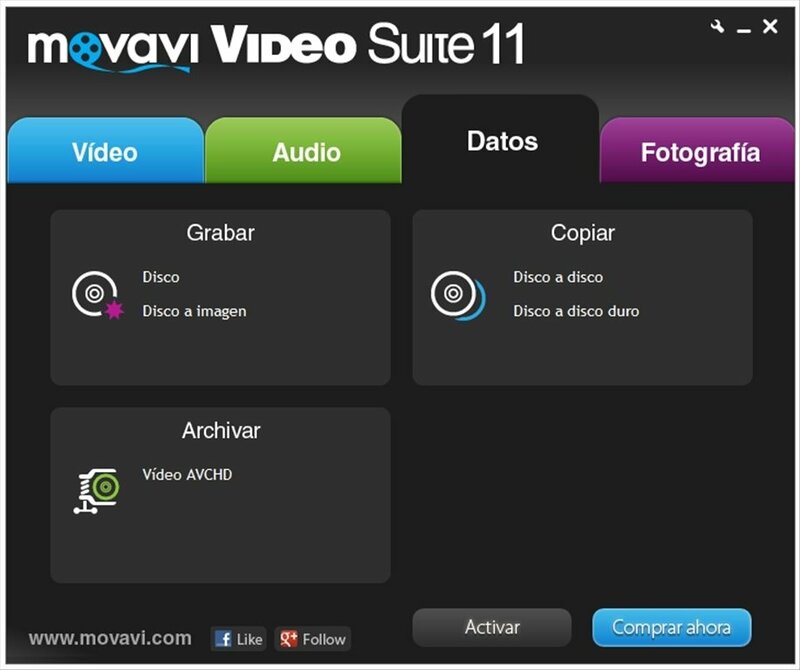 Movavi Video Suite is a really complete video creation software application. 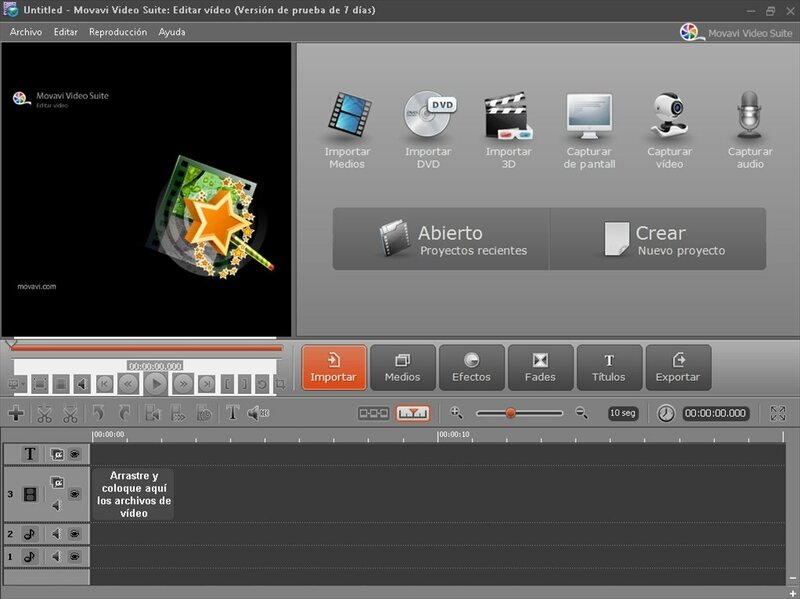 Video creation program for movies. 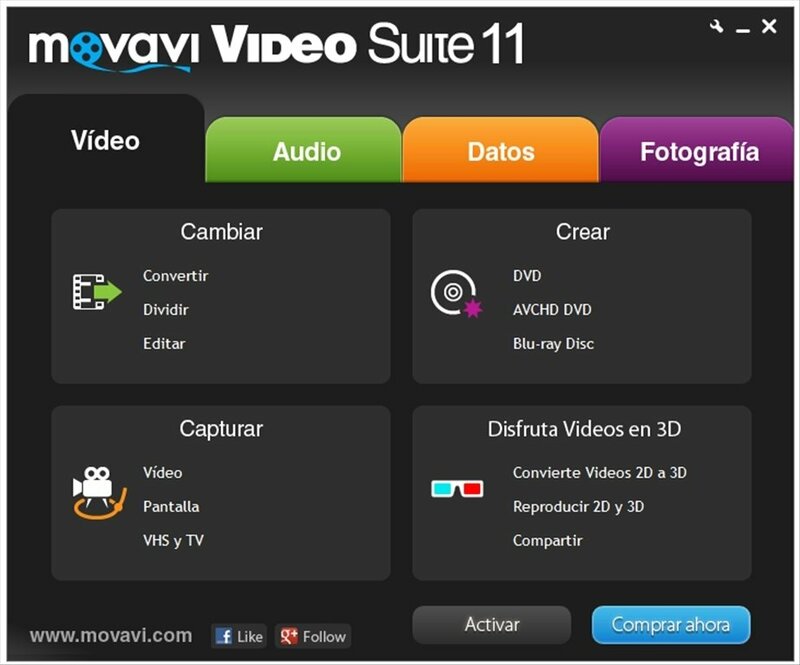 Create your own films and cuts, add effects, generate slideshow presentations with images, record audio, convert between formats, capture your screen or any other source on video, burn CD, DVD or Blu-ray discs... Movavi Video Suite's practical applications are almost endless! Compatible with more than 180 multimedia formats. 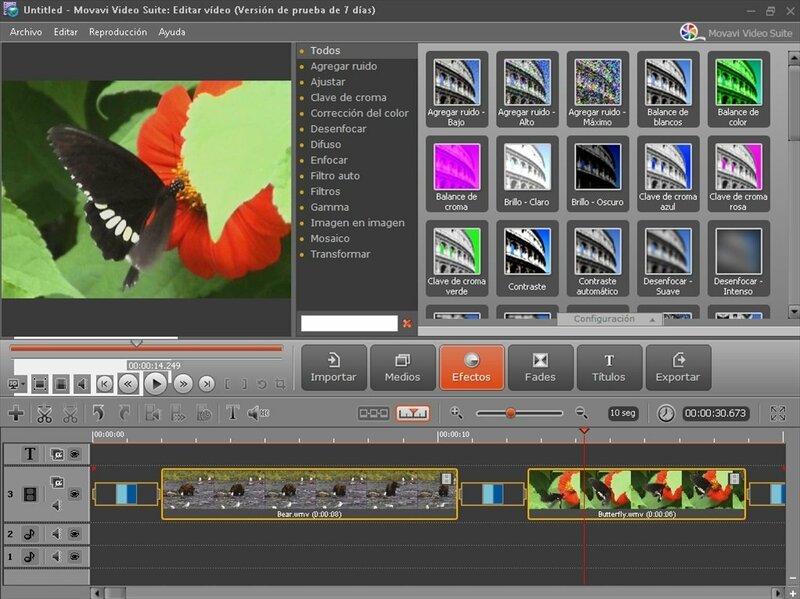 26 video effects, 20 transition effects. 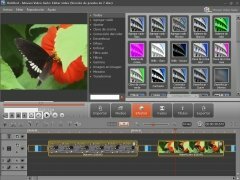 Multi-track timeline with many montage and edition tools. 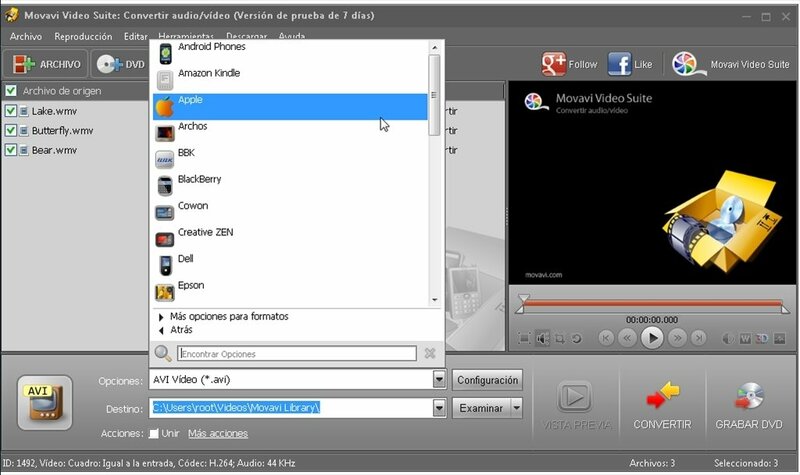 Convert 2D video to 3D and carry out the appropriate configuration for any sort of glasses. 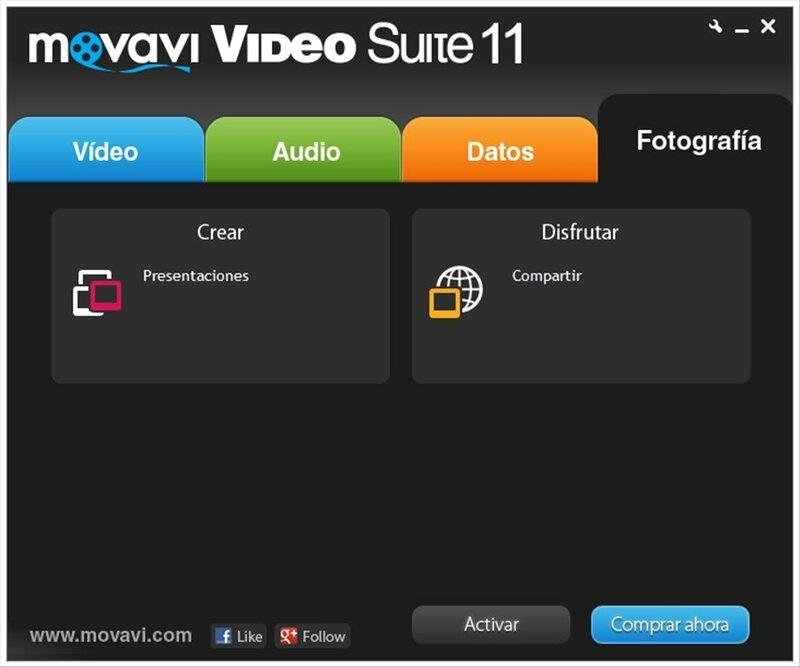 Includes conversion templates for many multimedia devices. Video processing up to 800% faster with NVIDIA CUDA technology. Work with video formats by installing Movavi Video Suite and you will be able to turn your computer into the most complete professional audiovisual production studio. 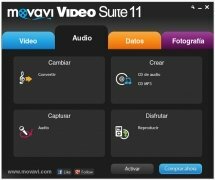 The trial version can be used for 7 days.